Most of us use Whatsapp daily, with SMSes quickly becoming a thing of the past. However the fact that Facebook owns the messaging app has some people feeling nervous about whether their privacy is really protected by the app. Then there are concerns that the app may introduce advertisements or paid subscriptions. If that day ever comes, what alternative messaging apps are there to choose from? Telegram is a popular alternative to Whatsapp, especially when it comes to privacy concerns. It is available both on desktop computers and mobile devices. In terms of privacy, the service says that its messages are heavily encrypted and messages can even be set to self-destruct. The app's developers are also committed to keeping the service free, promising to never introduce ads or subscriptions for its users. Telegram is available on Android, iOS, Windows and Mac. Google Allo has existed for quite some time, but it doesn’t attract the same attention as apps like Whatsapp or Telegram. Some of the most interesting features of the app include its integration with Google Assistant and its encrypted incognito messaging mode with expiring texts. With Allo, you can directly message your Google Assistant, ask it to remember information about you and ask it questions. Video calls are also another primary feature of the app. And it was one of the first apps to introduce fun stickers for messages. 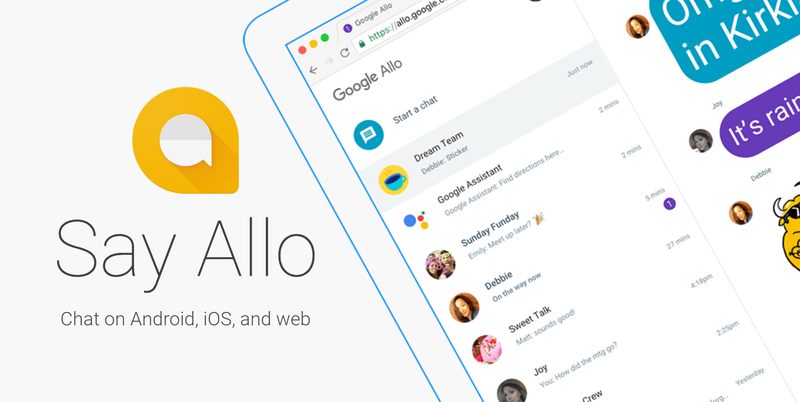 Google Allo is available on Android and iOS. 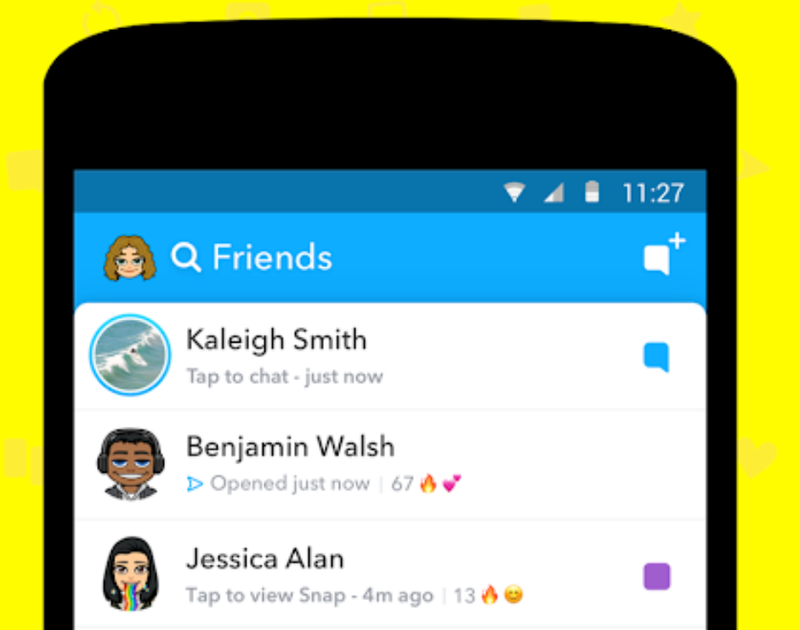 If chat histories and storing messages are not important to you, Snapchat is an interesting messaging app that is especially popular among teenagers. It flips the traditional messaging experience on its head with expiring messages and a focus on photos and selfie filters. Unlike Whatsapp and Allo, it doesn’t automatically add contacts from your phone. Rather, people on Snapchat who want to message each other need to both add each other to their Snapchat friends list. Snapchat is definitely focused on fun over serious communication, but it can also serve as a useful messaging app if you’re looking for something different. While you wouldn't use it to message your work colleagues, it's great to use with friends. Snapchat is available on Android and iOS. Viber has been around nearly as long as Whatsapp. While it doesn’t have as many users as Whatsapp, it is still a heavyweight in the messaging world. Privacy and security are a focus for Viber, with the company vowing that it cannot see the content of your messages, which are protected with both in-transit and end-to-end encryption. The content of your messages will also not be used for targeted advertising, according to the company. You can also lock certain chats behind a PIN code and set a timer for messages to expire and disappear. 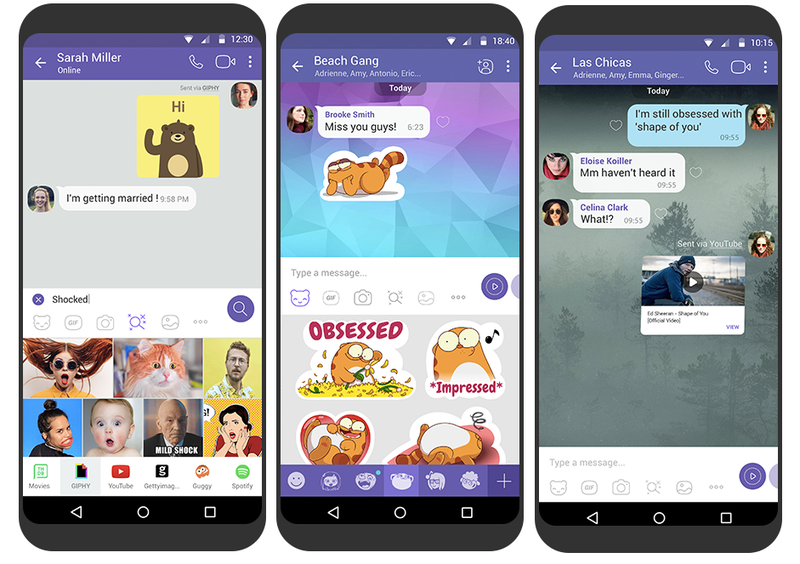 Viber is available for Android, iOS, Windows, Mac and even Linux. Line is a free messaging and calls app that is especially popular in Asia, though it is available globally. While its focus is messaging, it also functions a bit like a social network. You can share photo albums and polls with your friends. It also has a feature where you can follow celebrities and public accounts, similar to Snapchat. In a way, it's also an alternative to Facebook, since users even have their own timelines. Line is available on Android, iOS and Windows PC. Stay up to date with tech when you upgrade on Vodacom Online. You'll get free delivery, free connection and a free SIM card. Now that's smart!